The Walt Disney World Swan and Dolphin is a resort that evokes lots of curiosity. 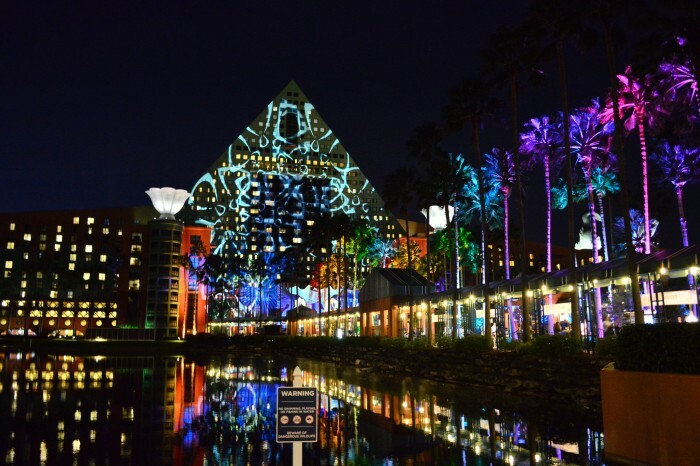 It is unlike any other resort on Disney property because it straddles the line between being a Disney resort and being a Starwood property. Its history is rich and intriguing, but this post is not about the ins and outs of this whimsical resort. 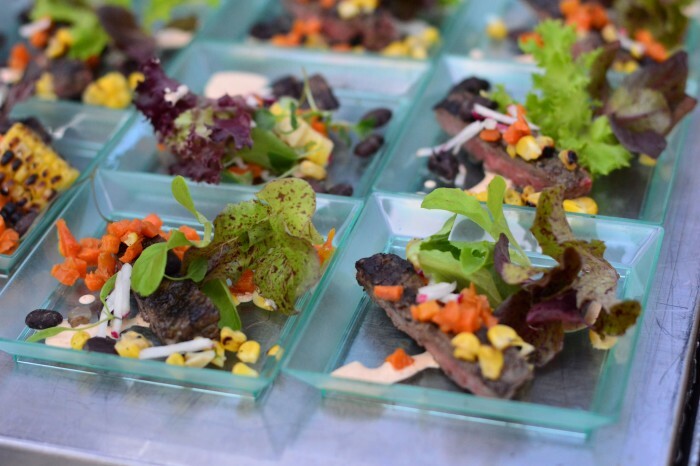 Besides the architecture, décor, and infrastructure there is something else that really sets this resort apart from all of its neighbors: the food and beverage. The quality of their food and beverage operation is not just evident in their variety of restaurants and dining options, but also showcased once a year on a grand scale. 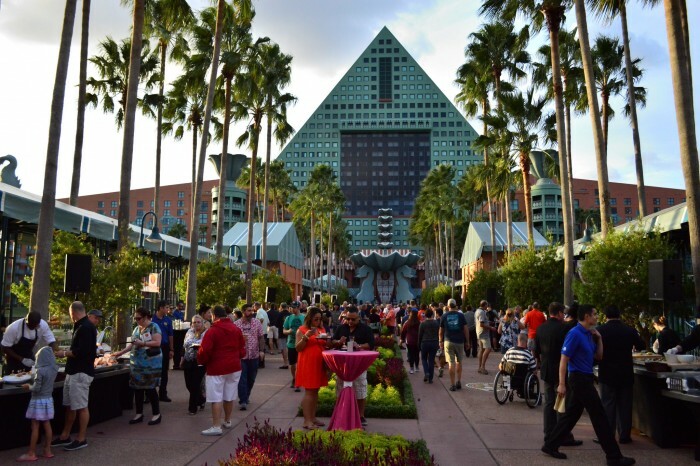 The Walt Disney World Swan and Dolphin Food and Wine Classic is an incredible event that puts this resort at its best. I’ll share some of my experience at this magnificent event as well as an overview of the variety of dining options found at this resort. 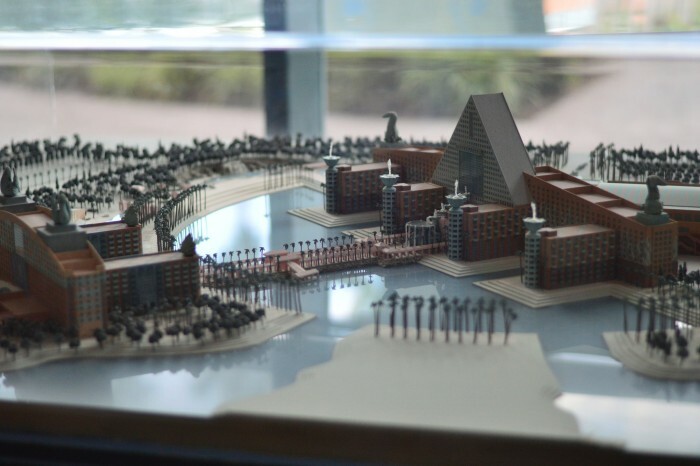 In the beginning the Walt Disney World Swan and Dolphin operated as two separate hotel companies. The Swan is a Westin and the Dolphin is a Sheraton. During the first years of operation these two brands were separate entities, not part of the same parent company like they are now under the Starwood Hotels banner. This initial separation between the two hotels helped set the foundation that the Swan and the Dolphin could be complete destinations on their own and thus provide enough dining variety among themselves. Each wing has at least one quick service option, one casual sit down restaurant, and one signature restaurant. Plus there is in-room dining and a personal pantry delivery service, oh and don’t forget the authentic sushi restaurant with a lively late night karaoke scene. 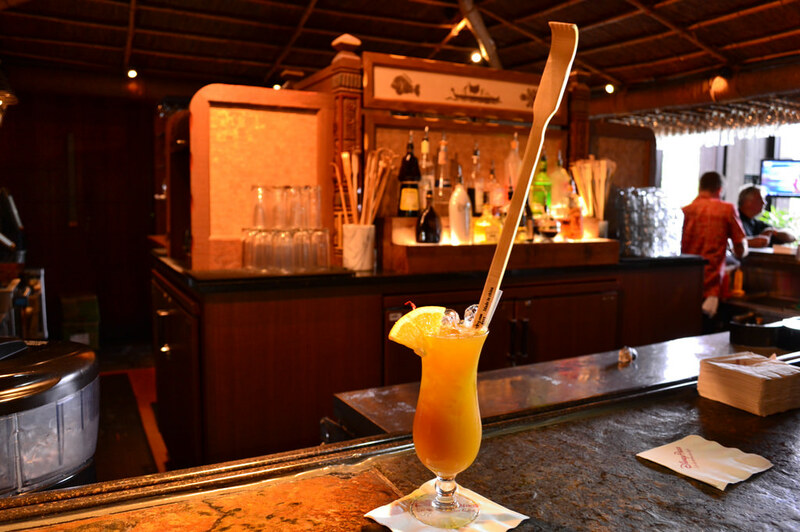 The signature dining at the Walt Disney World Swan and Dolphin is bar none the standout experience of the resort. 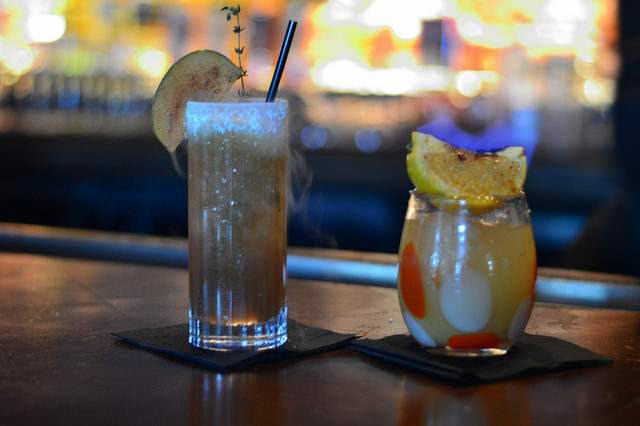 Each restaurant is distinctly different from the next. It’s hard to decide which of the signature restaurants is best for a romantic date night or an impressive night with colleagues. For something on the slightly more casual side, my favorite pick is Cabana – the South Beach style open air eatery and bar, located next to the Dolphin’s curving grotto pool. When the weather isn’t oppressively hot this is a fantastic spot to have a refreshing lunch and a poolside cocktail if you’re so inclined. You do not have to be a guest to dine here, just know that the pool and pool facilities are reserved for guests staying at the resort. 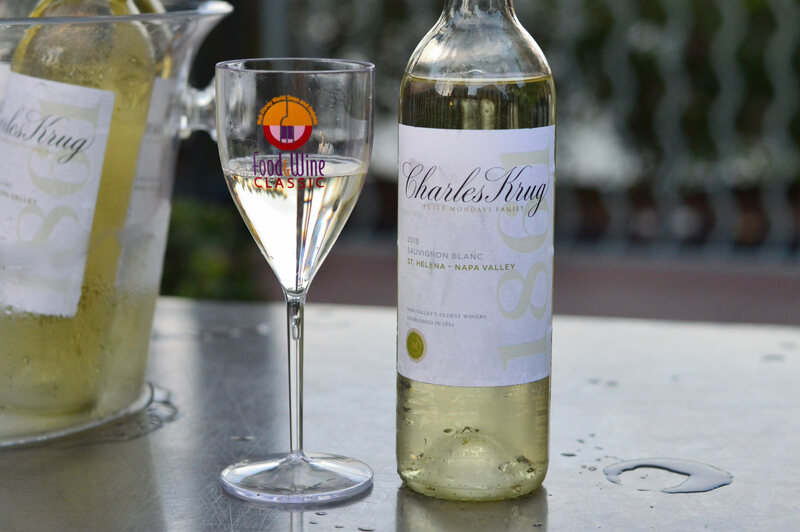 The best way to get to know the Walt Disney World Swan and Dolphin Resort is their annual Food and Wine Classic. This event is only about five years old, but it has become a favorite tradition, both by the guests and by the talented associates that work there. 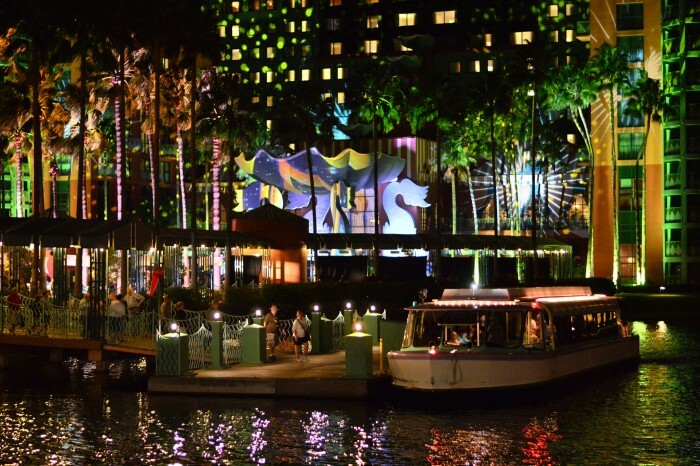 The Swan and Dolphin is full of associates and leaders that have been there for a decade or more. 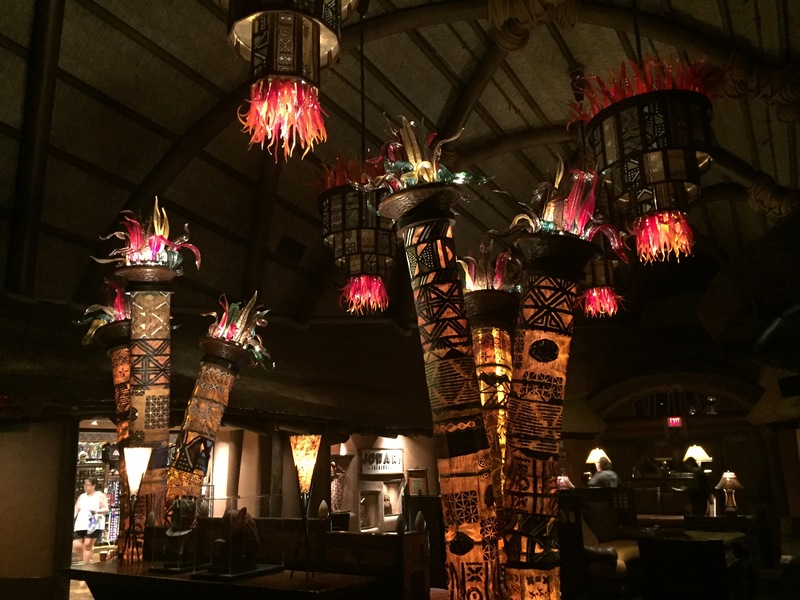 Because of the unique, and often delicate, balance between being seen as both a Disney resort and a Starwood resort, it takes a unique style of leadership and managing expectations. There are restrictions and standards that this resort faces due to the many masters it answer to. However, this leads to creativity in many areas like recreational programs for guests and food and beverage options. 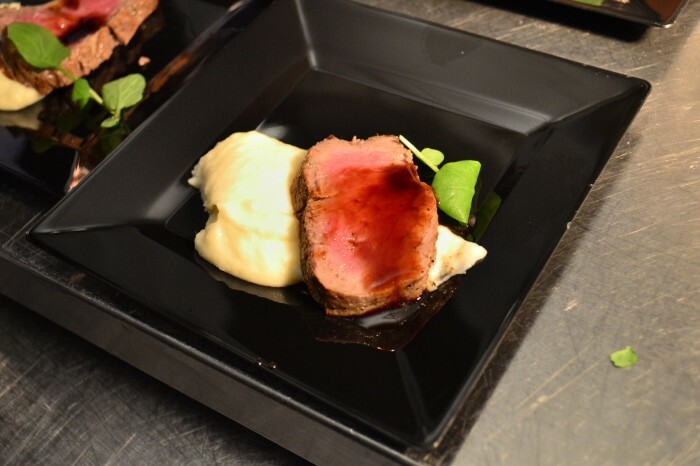 This event showcases the unique and creative spirit of the resort. The causeway that connects the Swan and the Dolphin becomes the stage for dozens and dozens of tents and booths. As the sun sets, brilliant lighting washes over the causeway, live music entertains, and a sparkling evening is born. There are three ways to experience this event, which means that there is an option for nearly every budget. 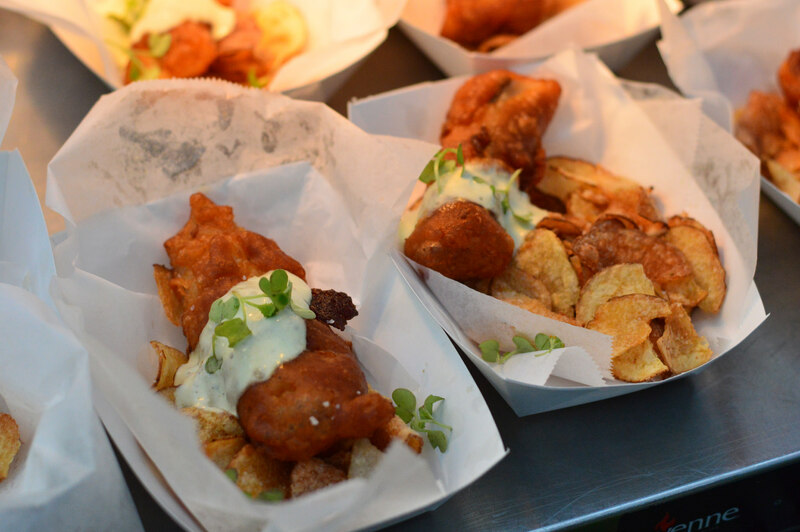 You can purchase an unlimited causeway ticket which enables you to visit all booths, both food and beverage, as many times as you want throughout the evening. Or, you can purchase a la carte tickets which provides 25 tickets, each item at each booth has a ticket value ranging from 2 – 6 tickets. While pricing may change in 2017, the prices for 2016’s event were $98.85 per person for the unlimited causeway tickets (again, this includes all food and beverage booths along the causeway) and $50 for 25 a la carte tickets. Another option, or add on to your evening, is attending one of the ten seminars presented during the event. These seminars are very interactive and informative. Photographer of Saturday SIX fame, Brandon Glover, and I had the opportunity to attend the Wine Blending seminar, which is priced at $50 per person. Before us a selection of five red wines formed a semi circle, and a large glass of wine to the right of that waited to be sipped. 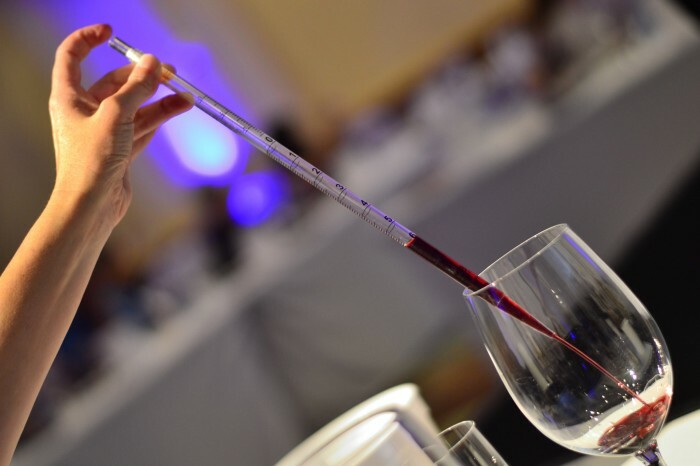 This larger serving of wine had already been expertly blended and was ours to enjoy while we learned about wine blending and waited our turn to blend our own wine. A plate of four fine cheeses gave us something to nibble on, a gourmet quality that I rarely have the joy to taste. 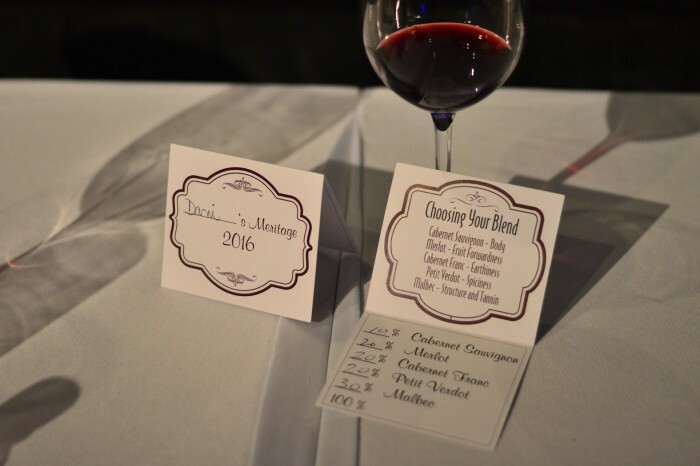 The seminar staff surprised and delighted us by refilling our blended wine glass and replenishing the cheeses anytime we had consumed it all. 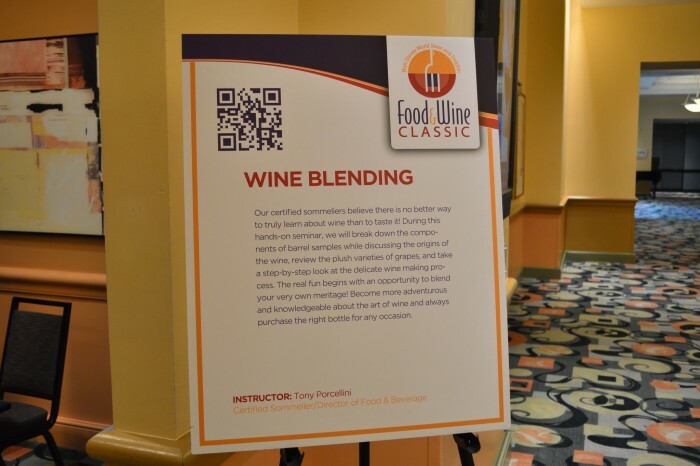 Tony Porcellini, Food and Beverage Director of the entire resort brought his distinct personality front and center as he facilitated the seminar. Tony has been a part of the Swan and Dolphin Resort for many, many years and his passion for excellent food and beverage emboldens him and his leadership style. He made the event fun and took away any worry of the seminar being “stuffy” or unapproachable. Here is a full list of seminars offered this year. 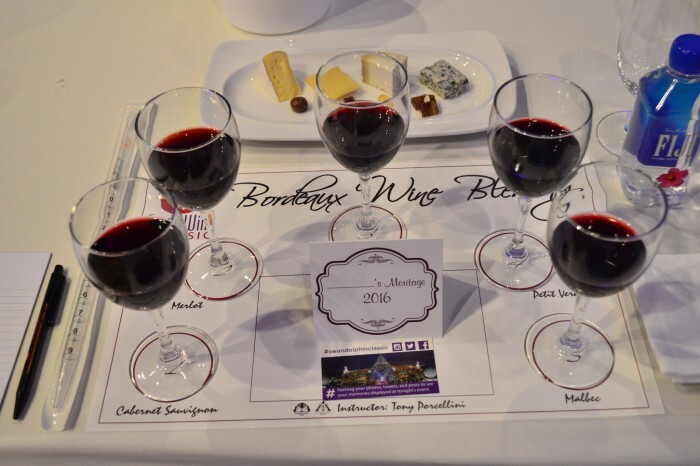 As we departed the seminar we were able to pick up our tray and wine cup, and wristband, that would enable us to enjoy everything the causeway had to offer. Being a kid in a candy shop does not compare to being an adult with over 40 beer & wine booths to visit and 14 food stations to enjoy. Each food booth either represents one of the resorts restaurants or is a unique offering created by one of the resort’s chefs. 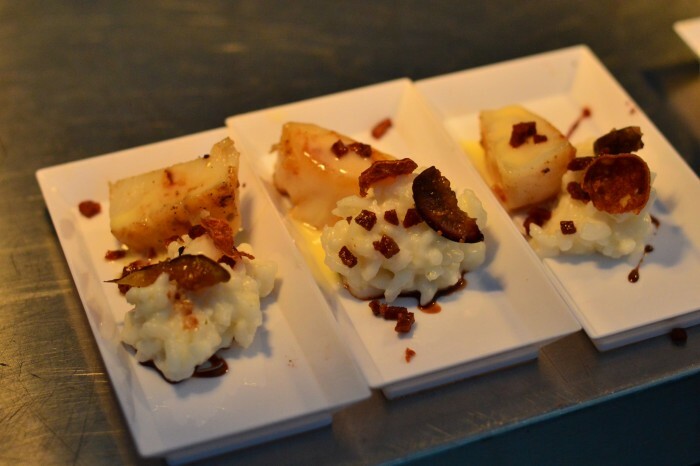 Plus there is a different selection on each night, giving guests incentive to attend both nights of the event! All food booths are staffed by chefs, cooks, and other staff that work in the restaurants themselves. 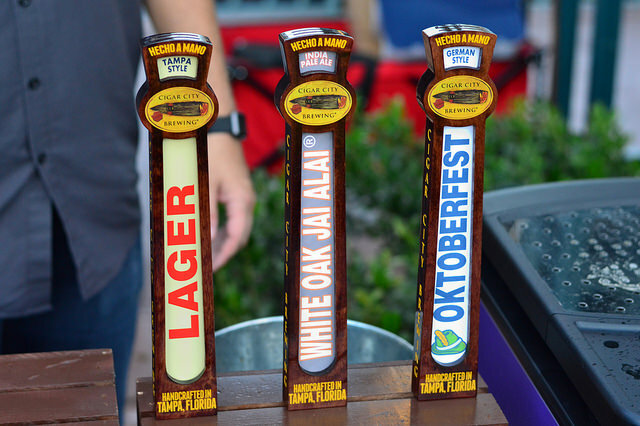 The beer and wine booths are labeled by region. This is helpful for any whinos that have a particular favorite region like Italy or Washington state. These booths are staffed by representatives from the wineries and breweries themselves, which makes for more passionate and engaging conversations. Each pour is about 2 – 3 oz. Between the wine blending seminar and these booths there was no way I could sample every single one! This is when booking a room and event package comes in real handy. Although we were not able to visit every single booth and experience it all, we still had a splendid visit. The resort shined! This enchanting evening reminded me of the features that make this resort so different and memorable. 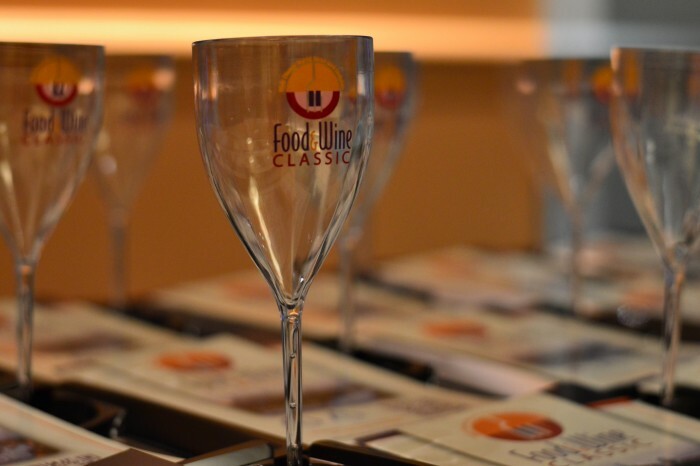 Dates for 2017’s Food and Wine Classic have not yet been released, but it is typically held the last Friday and Saturday night in October. And if you can’t make it to the next Food and Wine Classic, consider carving out some time in your next Orlando visit to explore some of the dining offered at this imaginative resort. Special Thanks to Brandon Glover for his masterful photography and assistance with this article. Be sure to also check out Brandon on The Park Blogger podcast. 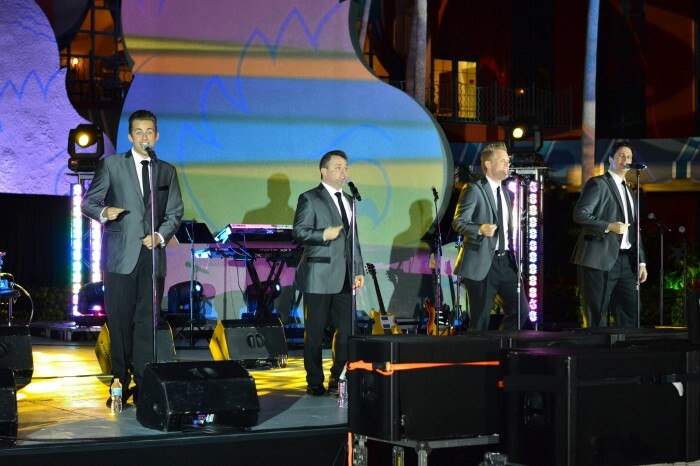 And additional thanks to the Walt Disney World Swan and Dolphin for hosting us at such a splendid event! Great blog post! Someday I hope to attend this event; do you know if tickets are capped (meaning can the event sell out?). How busy was it the night you attended? Did you have trouble with crowds as you went from station to station? Keep up the great work, I love your work on the blog! Hi Scott! Thanks for the kind words. of tickets. It does get busy, but not unbearable. We waited maybe two minutes at the most to receive food or drink. It is much more relaxed than Epcot’s festival.